Amsterdam is one of world’s most beautiful capitals existing. 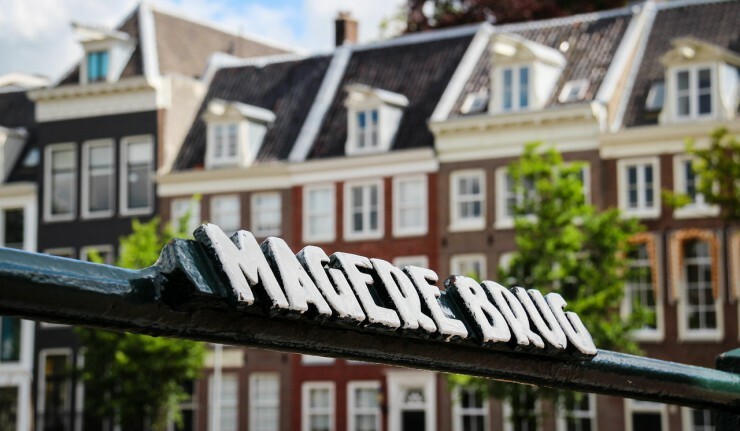 The city offers so much sights to explore, such as: the Canal Belt, the Van Gogh Museum and the Rijksmuseum. Besides these sight, there are also beautiful sights to explore in the surrounding ereas. 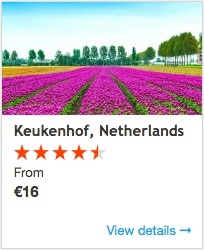 Some of these sights are: Volendam, the Keukenhof and Alkmaar. 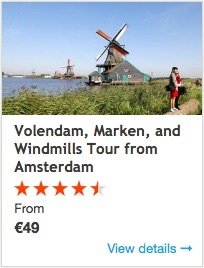 But what sort of tourist information of Amsterdam, should you as a tourist think of? When you are scheduling your trip to Amsterdam, a list of useful tips and some basic tourist information about Amsterdam could come handy. Therefore you should take a look at the information below. Amsterdam is the capital city of the Netherlands, which is also know as Holland. 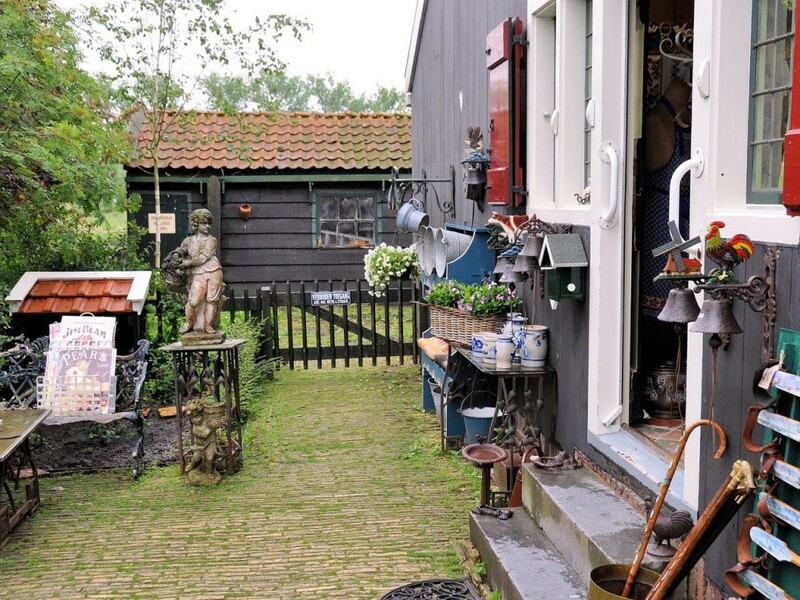 The city is very convenient located in the west of Holland, close to the Amsterdam Schiphol Airport. The connection with public transport between Schiphol Airport and the center of Amsterdam is very well organized. There is a direct train connection, which only takes about 15 minutes to Amsterdam Central Station. Do you hate the hassle of finding the way to your destination? Don’t worry… The taxis at Schiphol Airport are organized very good, since taxi drivers here need a special license to drive people around here. Amsterdam lies in the same timezone as Barcelona, Berlin and Paris. This means that you have to set your watch to GMT+1. Of course if you have forgotten it, than you can always ask a local. This shouldn’t be so hard. Although Dutch is the native language they speak here, everybody can speak English quite a bit. Are you planning to do a lot in Amsterdam? Than you probably need some extra money, since Amsterdam is one of the more expensive cities in Europe. Before spending money, don’t forget to exchange your money. The local currency of the Netherlands is the Euro. How often does it happen, that you’re in a foreign country and you just don’t know the practical things. Well It happens me more than often. Very obvious, since all countries have their own rules, regulations and culture. How should I use the toilet? For many this is very common sense, but a lot of countries have their own habits. In the Netherlands you can just sit on the toilet (don’t forget to put down the toilet seat). Besides this it is also normal in the Netherlands to flush your used toilet paper, instead of throwing them in a garbage bin. For men their are sometimes men-only toilets, called urinoirs. These are only to use for urinating. Amsterdam has one of the best sewages and treatment plants of the world. This makes it very safe to drink the tapwater and the level of chloride is very low. Nice to know: throughout the city there are some drinking fountains spread. From what age can I buy alcohol? By law it is prohibited to buy alcohol under the age of 18. Buyers under 25 are strictly checked and an identity proof is requested. Is it allowed to smoke everywhere? In the Netherlands people are not allowed to smoke in general (indoor) places, such as: malls, restaurants, bars, offices etc. Some discos, bars and restaurants offer a separate enclosed room, where it is allowed to smoke. – If you do a space cake, you should be careful. When you smoke weed, you instantly feel different. When you eat weed, this feeling comes after 30 minutes. Therefore you should always eat a small peace and wait 30 minutes. – Never buy your weed at the streets! Is it legal to go to a prostitute? Prostitution in the Netherlands is legal, therefore it should be totally ok for people to use their services. Why do I pay extra for a plastic bottle of soda? When you buy plastic drinking bottles or some glass beer bottles, you have to pay an extra amount. In the Netherlands this is called “statiegeld”, which actually is some kind of deposit. When you bring this back to the supermarket, this amount will be refunded. How should I pay at stores? In stores you can pay in cash, with cards and the new NFC technology. When you pay in cash, you need to be aware that coupures larger than EUR 50 will not be accepted. Do I need to leave a tip in restaurants? Although it is not obliged, but when you do it is common to leave a tip of around 10%. If you disliked the service or food, don’t feel obliged to tip the waiter. How should I pay at the public transport? 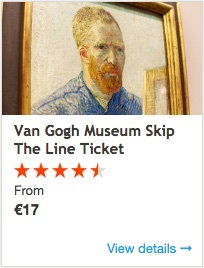 Don’t try to get your tickets on the bus or in the tram, this really is a hassle. And at some places it isn’t possible anymore to pay with cash. If you will be using public transport, you should buy day tickets. This makes it very easy to commute through the city. How to spend your time in Amsterdam? Okay, now you know all basic tourist information about Amsterdam. Next issue… How to spent your time in Amsterdam wisely? – The Red Light District*. 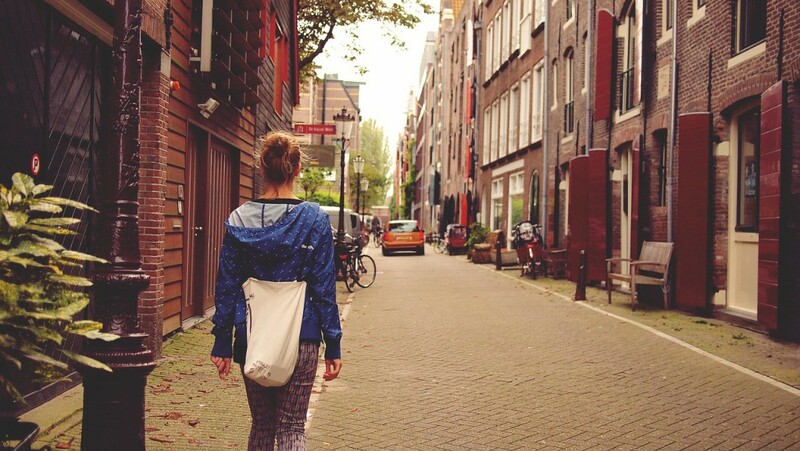 Perhaps you already have sorted out what things you will do, when you are in Amsterdam. Even though, I’ll share my list with you below. You might find something that wasn’t on your list yet. – Have a drink in one of the many sky bars and enjoy the views.